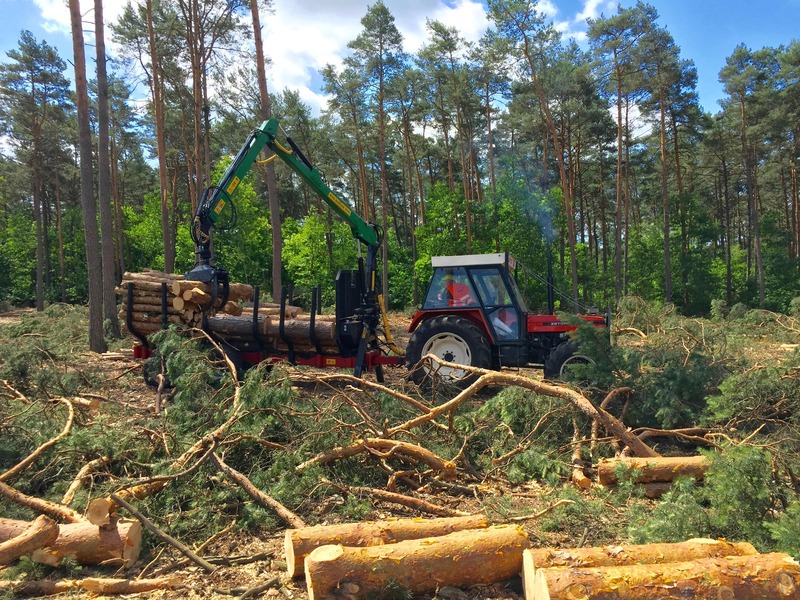 Europe’s forest owners and managers recognize the efforts made in the agreement struck during the trilogue talks on the updated EU Renewable Energy Directive (REDII). But to ensure that forests and the forest-based sector continue to contribute positively to the EU’s post-2020 climate and energy targets, care must be taken to ensure that implementation of REDII does not create counterproductive results. The recast of the Renewable Energy Directive is the first EU Directive which deals with sustainability requirements for forest management. Even though it applies only to bioenergy, the impact of the Directive is much wider as forests are not solely used for bioenergy purposes. 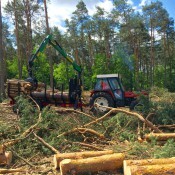 Forest owners and managers welcome the fact that the Directive takes account of existing legislation on forests and forest management in the EU and in Member States. 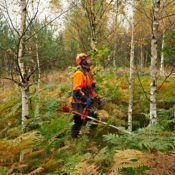 In fact, sustainable forest management has been defined and agreed on by the EU within the framework of the Forest Europe process and its principles have been incorporated into Member States’ forest and nature legislation. The undersigned organisations regret, however, that the agreement struck during the trilogue negotiations uses imprecise wording for sustainability requirements, which may have a negative impact on the future implementation of this Directive due to the complex and heavy verification process. “We assess positively the decision to apply a risk-based approach for the verification of forest biomass sustainability. It is nevertheless of crucial importance that the proposed system is based on clear and precise requirements. It must be feasible at operational level and should not negatively impact the development of the bioeconomy, in which bioenergy plays an important role, especially in rural areas”, stated Piotr Borkowski, Executive Director of EUSTAFOR. “Carelessly defined sustainability requirements and their imprecisely determined scope – such as the inclusion of unverifiable parameters like soil quality – will impose unnecessary administrative and legislative burdens and will undermine the feasibility of the entire risk assessment system. We sincerely hope that this will not hinder wood mobilization from Europe’s forests”, said Meri Siljama, Interim Secretary General of CEPF. On a positive note, we believe that by keeping feedstocks such as tall oil and pulpwood in the raw materials list, the EU has recognized the important contribution of forest-based advanced biofuels as one of the solutions to ensure a more climate-friendly transport sector. “We hope that the implementation of the updated Directive will ensure stability for current and planned investments and simplification both at EU and national level. However, we are disappointed about the possibility that Member States may include additional sustainability requirements for forest bioenergy’’, highlighted Pekka Pesonen, Secretary-General of Copa and Cogeca. 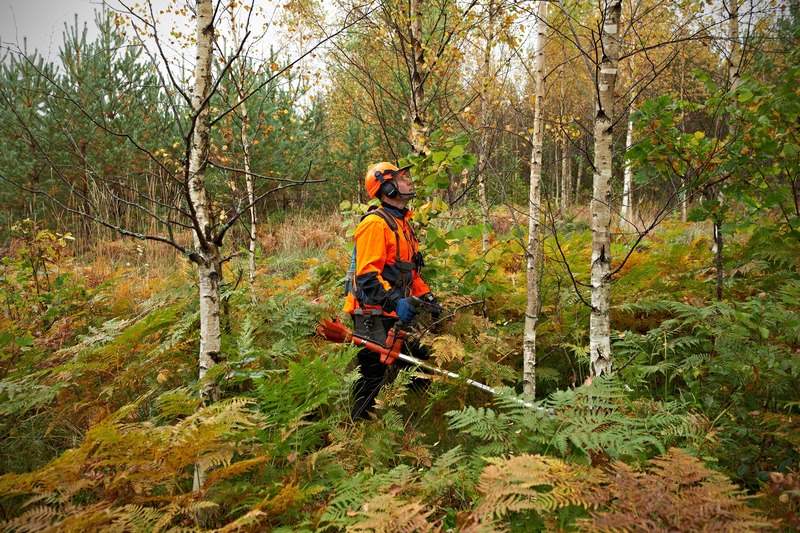 As a next step, forest owners and managers believe that it is crucial that care is taken when developing the guidance rules for demonstrating compliance with the sustainability requirements applied in the risk-based approach, to ensure that the subsidiarity principle and distribution of competences between the EU and its Member States are respected.